Hello and welcome to Belle Vie Photography! 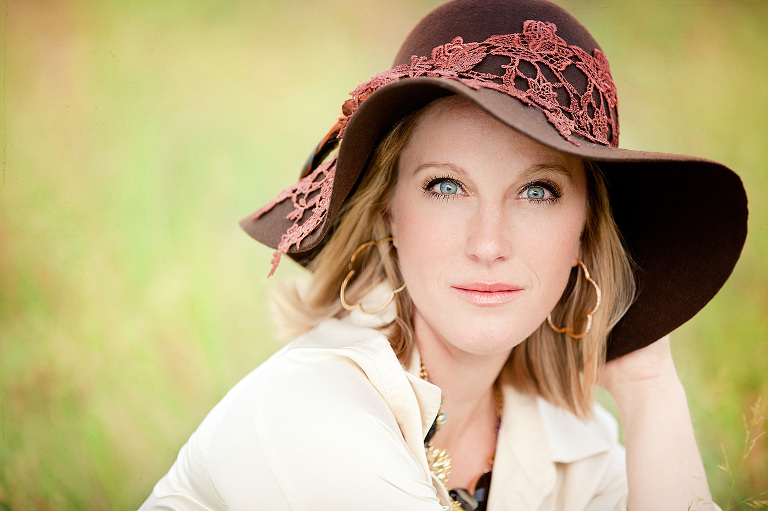 I'm Heather Davis, the owner and photographer at Belle Vie Photography. I have been a portrait photographer for eight years photographing newborns, seniors, boudoir, weddings, family, pin-up, pets, children, engagements, events and more. My photography business is founded on my passion for creating art. By hiring me, you are not just hiring a photographer, you are hiring a photographer and artist. Photoshoots are only half of my process, the other half is turning my raw images into art. Before photography, portraits were art. Artists were commissioned to paint portraits that were beautifully framed for hanging on walls and in galleries. Cameras make it easy to capture every moment of our lives, but when it comes to portraits, I think it's important to have more than just a snapshot. My photography isn't snapshots that are captured, processed and delivered in bulk; my photography is an investment in artfully crafted memories. I strive to provide my clients with the same beautifully created photographic art I hang on my walls. By choosing me to be your photographer, you are investing in quality products that will be crafted specifically for you to highlight your joys, love, celebrations and life transitions. As a mom of four, a wife, a daughter, a friend, a grand-daughter...I cherish family, friends, life events, milestones and everything in-between. The moments of our lives are so fleeting, it's important to have photographs to preseve our beautiful memories forever. I would be honored to capture these specials moments for you.